“Manifesto” comes from German artist and filmmaker Julian Rosefeldt. 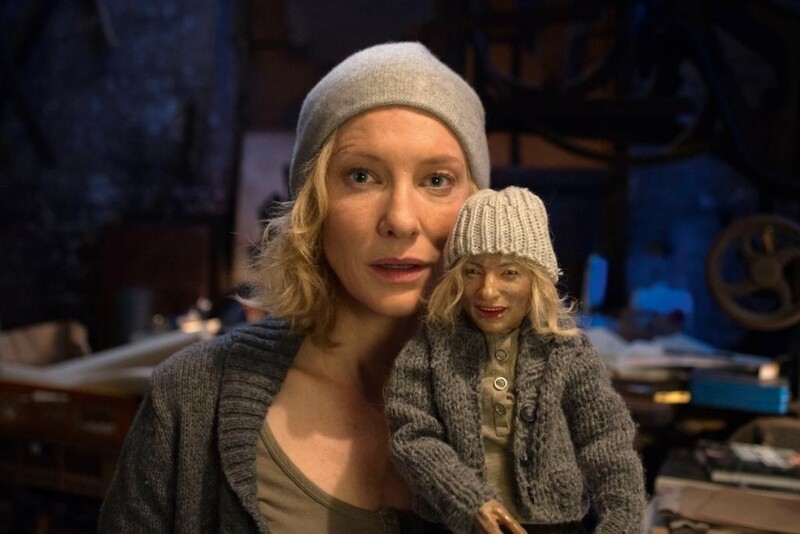 The project premiered as a multi-screen visual installation at the Australian Centre for the Moving Image in March 2015, with Cate Blanchett playing 13 different roles that embody major artistic movements. “Manifesto” made its world premiere as a 90-minute feature at Sundance 2017. 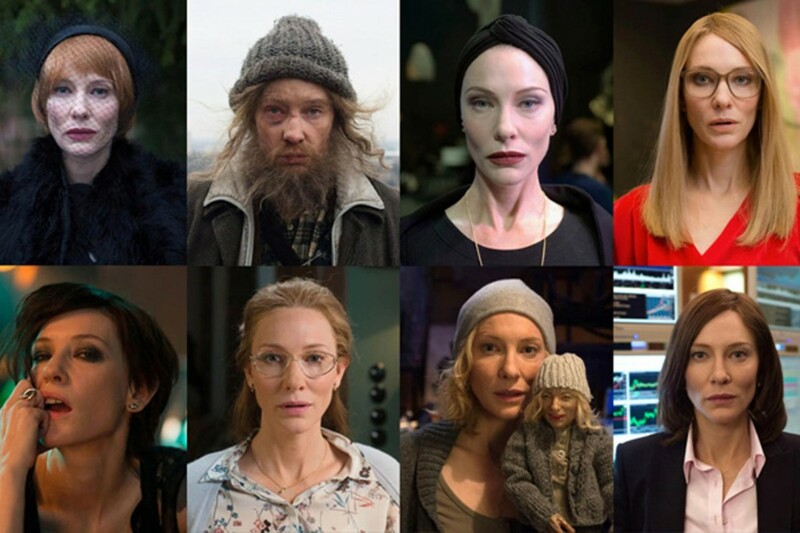 The remarkable incarnations once again prove that there is no impossible role for Blanchett - their number is 13 and each of them, besides presenting to the world a different artistic creed, is a kind of exercise in style. Together with the author of the film Rosefeldt, they create something truly unique, beyond any description or genre qualifications. "The film is thought-provoking, visually arresting, and occasionally very self-important (appropriate, since a manifesto is a declaration of self-importance). 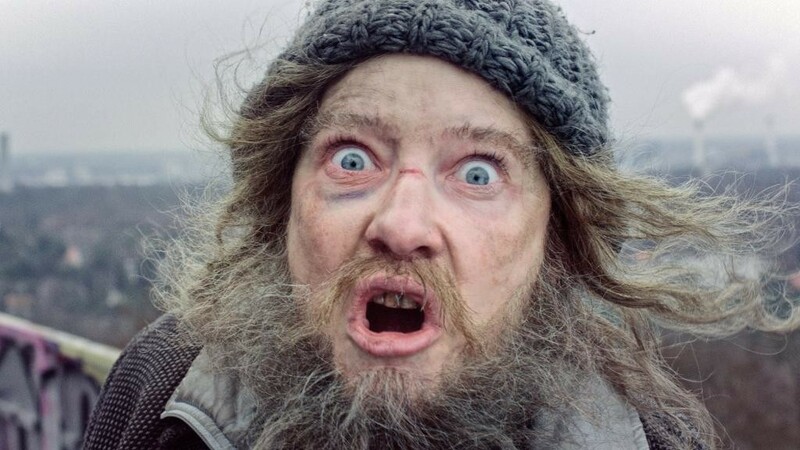 The most surprising thing is how funny "Manifesto" is, on occasion... Blanchett delivering these intimidating texts, and completely changing the internal context from which each text emerges, is so breathlessly inventive that it's nothing less than totally entertaining... The "Thanks" section of the end credits includes: "To all the marvelous authors of these mind-blowing manifestos." These are not sacred texts that should stay in textbooks. They are to be played with, turned inside out, made fun of, re-invented. The whole film's energy is a celebration of the diverse ideas and concepts that make up our culture." More surprises are waiting in the 22nd Sofia International Film Festival's programme - stay alert, MARCH is the month for #CINEMA!